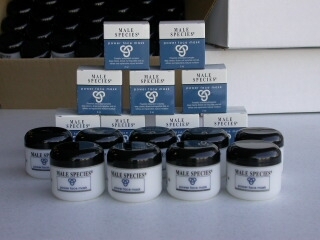 If you've never masked, this exclusive Male Species formula is for you. Easy to use with noticeable results. Deep cleans and produces a younger looking appearance. A once-a-week treatment.